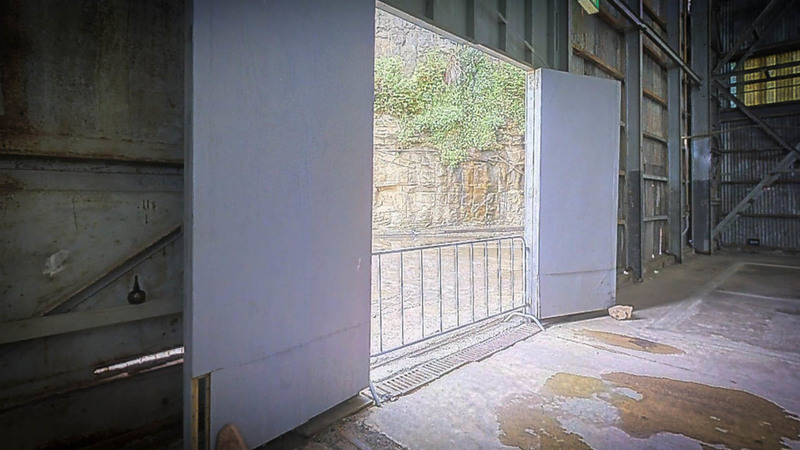 Full of gritty glamour, the atmospheric Turbine Hall is the largest building on Cockatoo Island and, at the time of its finished construction in 1946, was the largest building in the Southern Hemisphere. A popular setting for gala dinners, exhibitions, music performances, launches, markets and festivals, the cathedral sized hall has an extraordinary atmosphere. 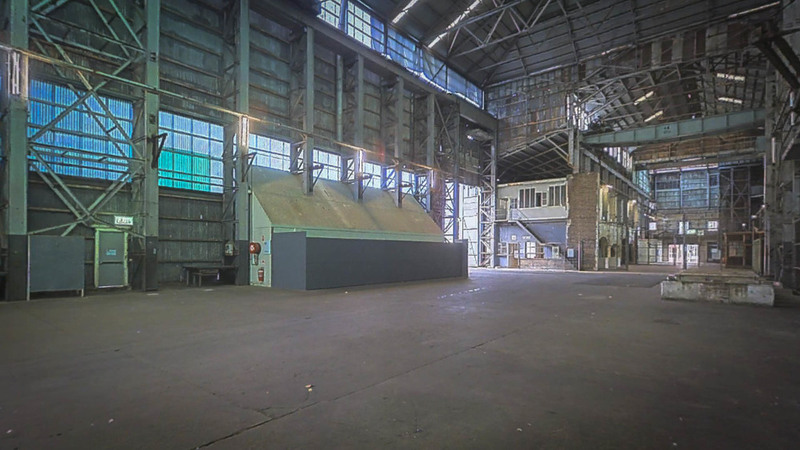 With its raw industrial character, exposed steel structure, soaring ceilings with overhead gantry cranes and bare concrete floors, this immense industrial building makes an impressive film location.